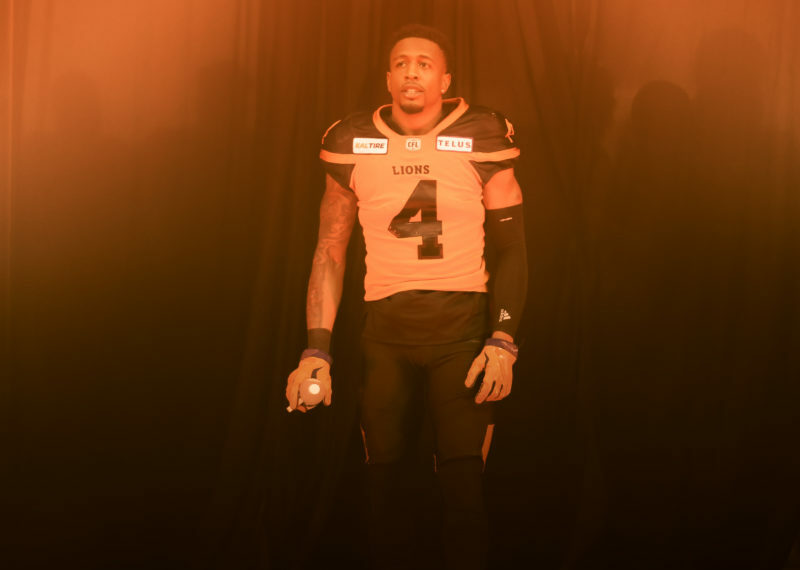 They have plenty of French Canadian content, now your BC Lions will have one who hails from the country of France. General manager Ed Hervey selected wide receiver Benjamin Plu (6’2, 170 lbs) with the seventh overall pick in Thursday’s CFL European Draft. A graduate of Univ. Maine et la Mans, Plu spent the 2016 U-Sports season with the McGill Redmen where he recorded five catches for 75 yards and a touchdown in six appearances. 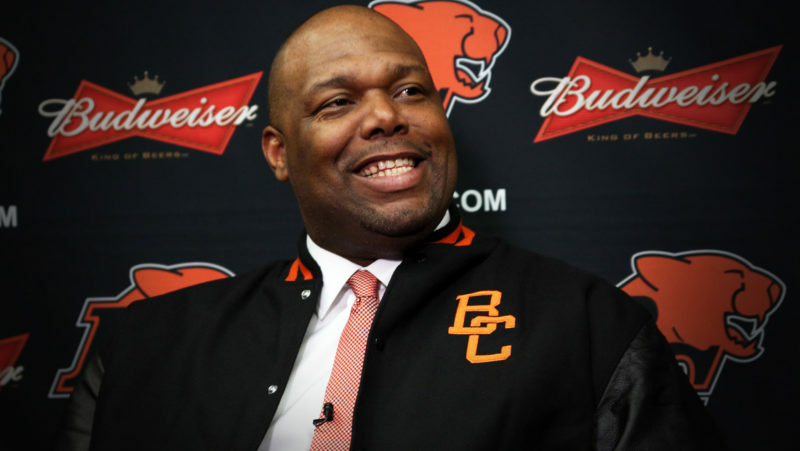 As part of CFL commissioner Randy Ambrosie’s CFL 2.0 initiative to attract more international players, Plu and other European prospects from France, Germany, Italy, Denmark and Finland attended last month’s CFL combine in Toronto. Plu finished with the fastest European time in the shuttle drill and was second-highest among his global peers in the 3-cone drill. 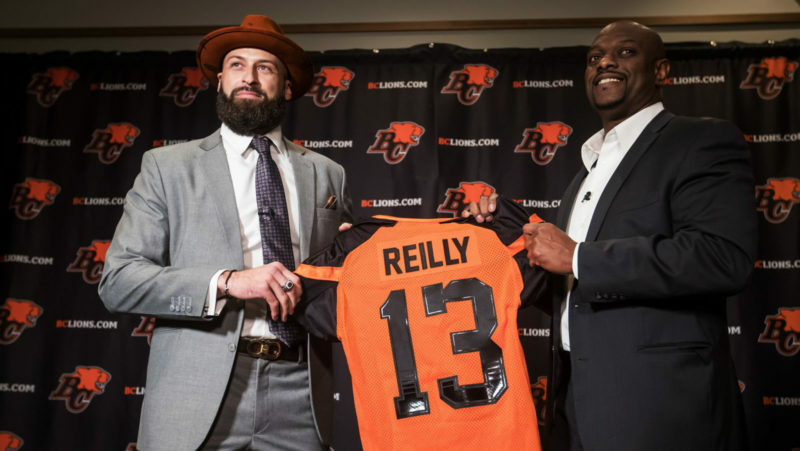 This was the first draft to involve European players and the second global experiment after each CFL squad selected three Mexican players in January. 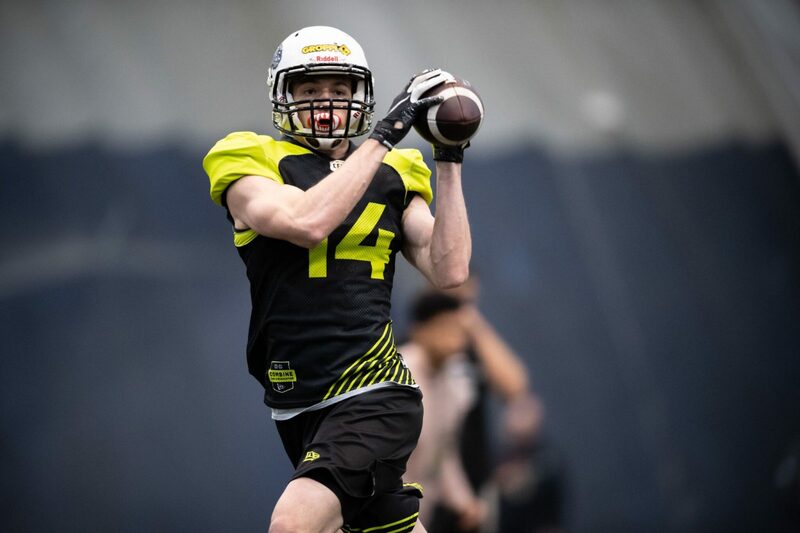 Plu, along with Mexican draft picks Alvarez Gerardo (WR), Fernando Martinez (WR) and Octavio Gonzalez (DL), will be with the team to start training camp on May 19th in Kamloops.